FRANKFURT -- Volkswagen Group said its global vehicle registrations rose 8 percent last month as flat sales in Europe were offset by growth across all other major markets, particularly South America. The multibrand automaker, which includes Audi and Porsche, sold 820,000 vehicles last month, VW said in a statement. Group volume jumped 9 percent in China, while U.S. sales rose 4.6 percent despite the lingering effects of the automaker's diesel-emissions cheating scandal. In Central and Eastern Europe, registrations rose 13 percent, boosted by a 13 percent gain by the automaker in that region's biggest market, Russia. VW Group's South American volume jumped 58 percent, helped by a 76 percent leap in Brazil. In Western Europe, however, sales were flat as demand in the region's No. 1 market, Germany, slipped 2.4 percent. VW Group saw registrations rise across its major brands last month. Sales at the core VW marque rose 9.3 percent. Demand for Seat vehicles jumped 17 percent, followed by a 6.7 percent rise at Skoda. Audi's volume increased by 5 percent while registrations at VW's Porsche unit rose just 0.1 percent. Eight-month sales at VW Group rose 2 percent to 6.8 million. 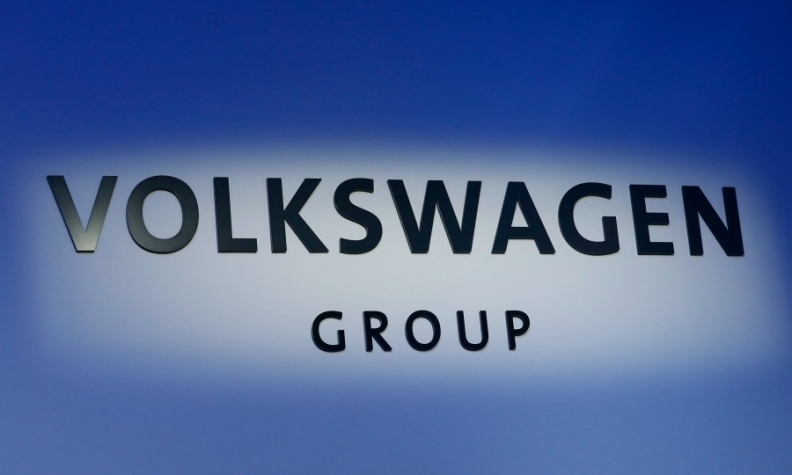 Editor's note: An earlier version of this story misstated VW's eight-month global sales.